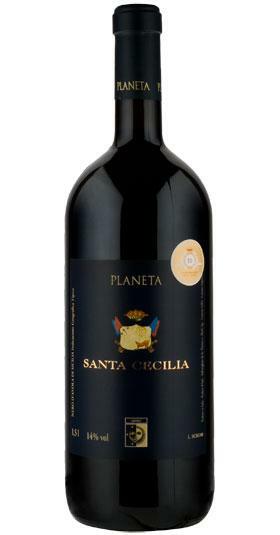 If you want to buy Planeta Santa Cecilia Nero Davola Magnum 2010, at Uvinum you will find the best prices for Sicily red wine. 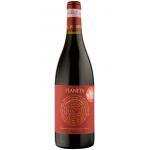 It is not possible to buy Planeta Santa Cecilia Nero Davola Magnum 2010 right now. 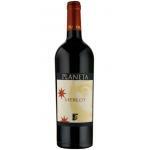 Notify me when I can buy Planeta Santa Cecilia Nero Davola Magnum 2010. 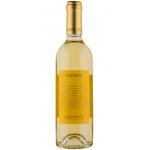 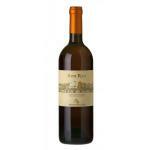 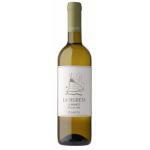 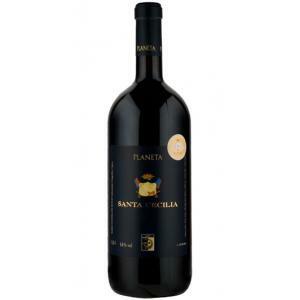 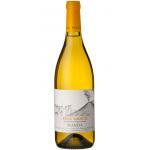 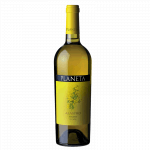 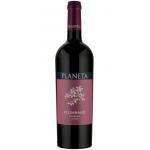 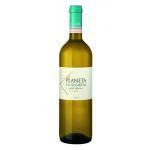 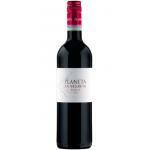 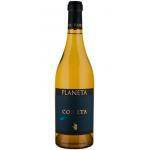 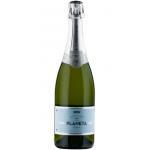 Give us your email and we will notify you when you can buy Planeta Santa Cecilia Nero Davola Magnum 2010 online. 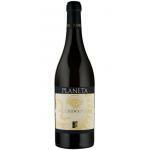 The Planeta Santa Cecilia Nero Davola Magnum 2010 is a red wine made by Planeta from the region of Sicily based on the best nero d'avola from 2010. 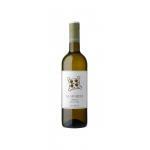 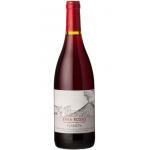 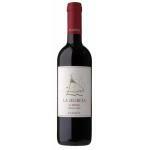 Uvinum users evaluate this red wine with 4 out of 5 points.